The insects help to remind us of the nature of the ecosystem that we live in, and that we’re essentially part of this ecosystem, not separate from it. All these remedies are created energetically through the conduit of water and are then preserved in brandy. They have been made with the physical insect nearby rather than use a dead insect in the medicine. 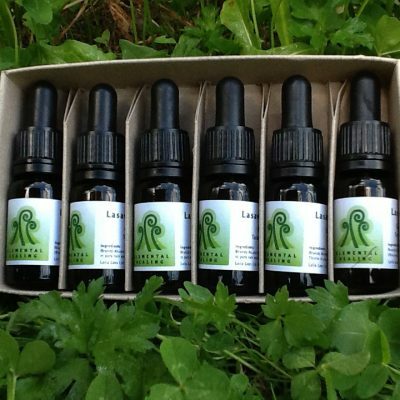 Each remedy has the energetic vibration of the insect and has its own unique story. 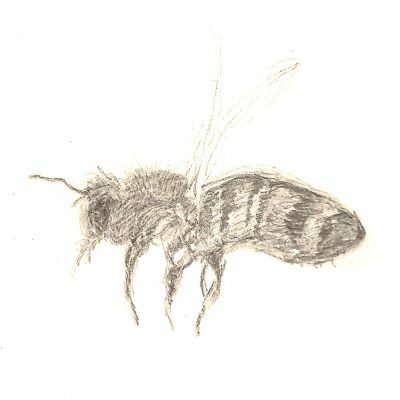 In writing about these remedies, I have chosen poems that convey a gesture of the insect that is relevant and beautiful. 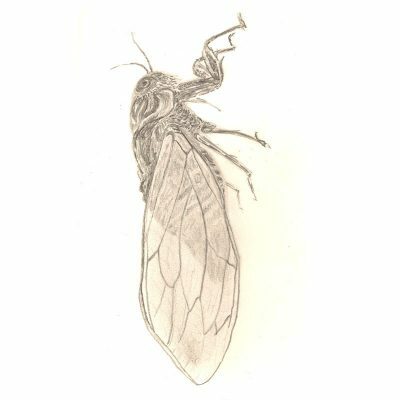 Cicada – The gift to surrender to your limitations. To be able to surrender to the fact. 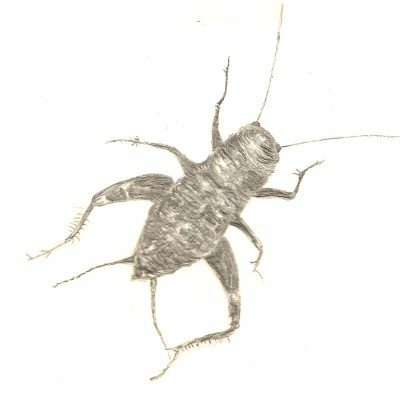 Cricket – Releasing self restriction. 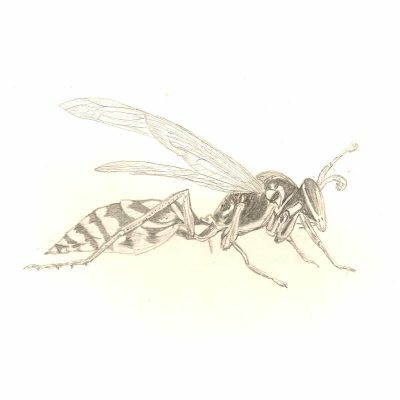 Paper Wasp – Assists in maintaining personal boundaries. 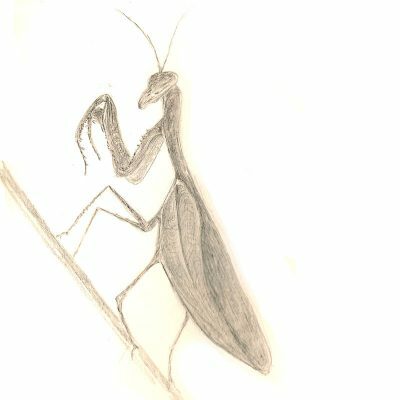 Praying Mantis – To sever persistent thought processes that take you back to pain. 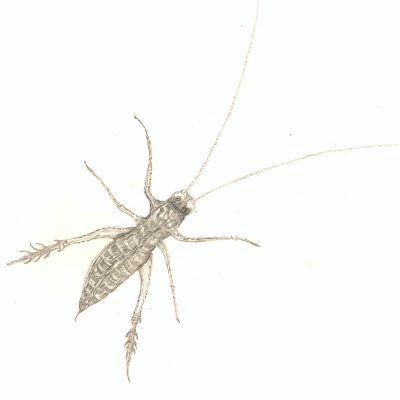 Tree Weta – Warming and moving what has been frozen through trauma.